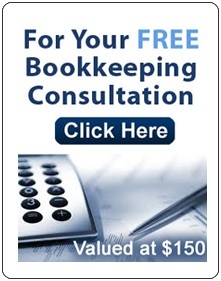 Financial Reports | Global Taxation & Accounting Service Inc. Statement of financial position: also referred to as a balance sheet, reports on a company’s assets, liabilities, and ownership equity at a given point in time. Statement of comprehensive income: reports on a company’s income, expenses, and profits over a period of time. A profit and loss statement provides information on the operation of the enterprise. These include sales and the various expenses incurred during the processing state. Statement of cash flows: reports on a company’s cash flow activities, particularly its operating, investing and financing activities. For large corporations, these statements are often complex and may include an extensive set of notes to the financial statements and management discussion and analysis. The notes typically describe each item on the balance sheet, income statement and cash flow statement in further detail. 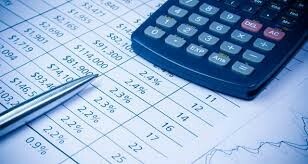 Notes to financial statements are considered an integral part of the financial statements. The objective of financial statements is to provide information about the financial position, performance and changes in financial position of an enterprise that is useful to a wide range of users in making economic decisions. Financial statements should be understandable, relevant, reliable and comparable. Reported assets, liabilities, equity, income and expenses are directly related to an organization’s financial position. With a more detailed understanding of the figures. These statements are also used as part of management’s annual report to the stockholders. Employees also need these reports in making collective bargaining agreements (CBA) with the management, in the case of labour unions labour unions or for individuals in discussing their compensation, promotion and rankings. Prospective investors take use of financial statements to assess the viability of investing in a business. Financial analyses are often used by investors and are prepared by professionals (financial analysts), thus providing them with the basis for making investment decisions.